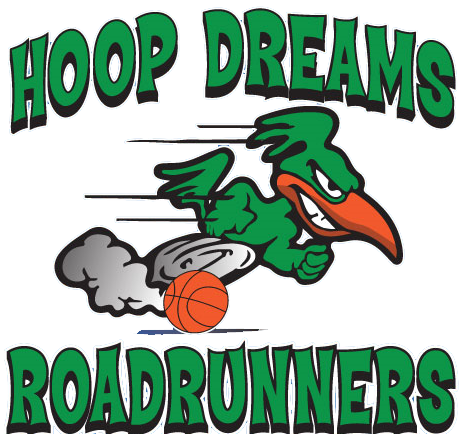 HOOP DREAMS is a summer basketball league for kids based in Huntington NY. 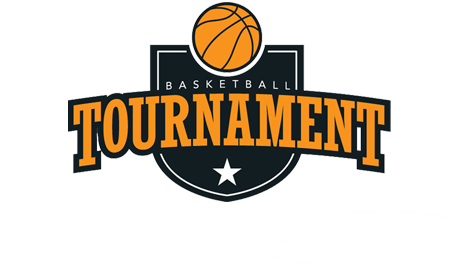 We are in our 4th summer playing youth basketball games games outdoors under the lights. Since 2016, whole families attend games, bring lawn chairs and relax and spend evenings at the parks. Parents love the relaxed outdoor atmosphere. Summer 2019 games will be held at Otsego Park in Dix Hills, Manor Field in Huntington and Veteran’s Park in East Northport. These parks have people playing basketball from roughly 5pm – 11pm seven days a week from June 1 to August 31st. Last year we had over 400 families involved from June to August, not including relatives, friends, and spectators. All locations also have tremendous daily foot traffic due to Little League Baseball, lacrosse, soccer, playgrounds, and skate parks. There are thousands of eyes daily that will see your brand. This is a great way to support the local community, help more kids play outdoors regularly, and promote your business. HOOP DREAMS is offering sponsorship packages to promote the branding of local businesses in the Huntington area. When families attend games or go to hoopdreamsny.com they will see sponsor branding and special offerings from these supporting businesses. The large 6 ft. X 3 ft. banner with name of your business, address, phone number, and website will be strategically placed at the park of your choice all summer long promoting your business to local community members and visitors.